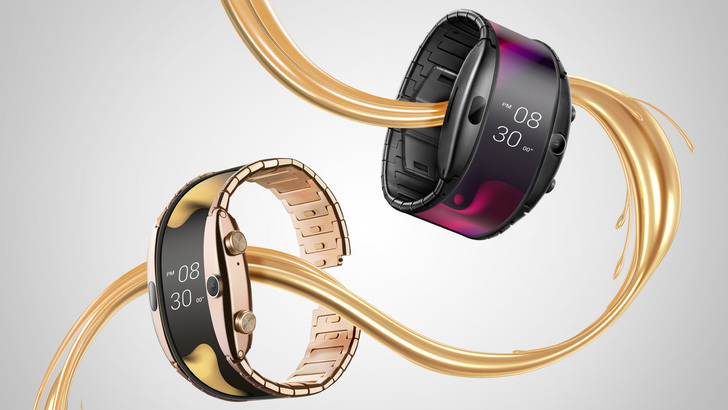 Smartwatches are becoming the thing of the past, say hello to the wearable folding smartphone, Nubia Alpha. Featured at the Mobile World Congress in February. 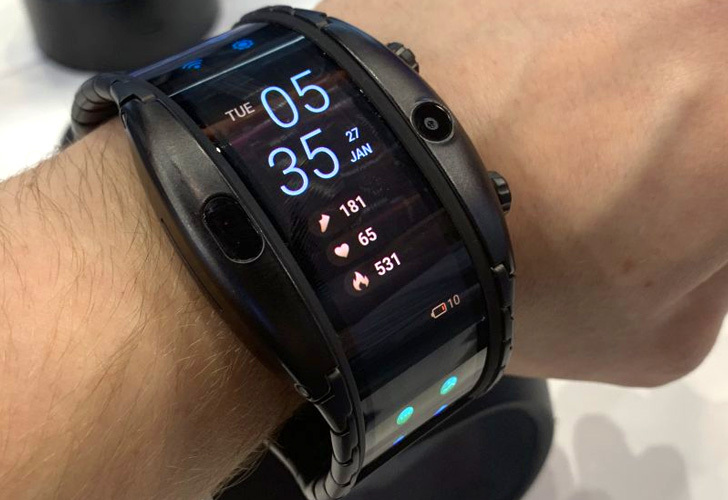 The latest wearable gadget is all set to bang the Smartphone market. 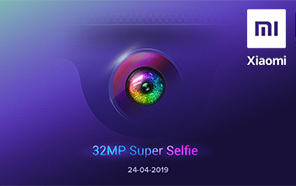 It will be launched in China first on Wednesday, April 10th, and then is expected to reach the other markets soon. 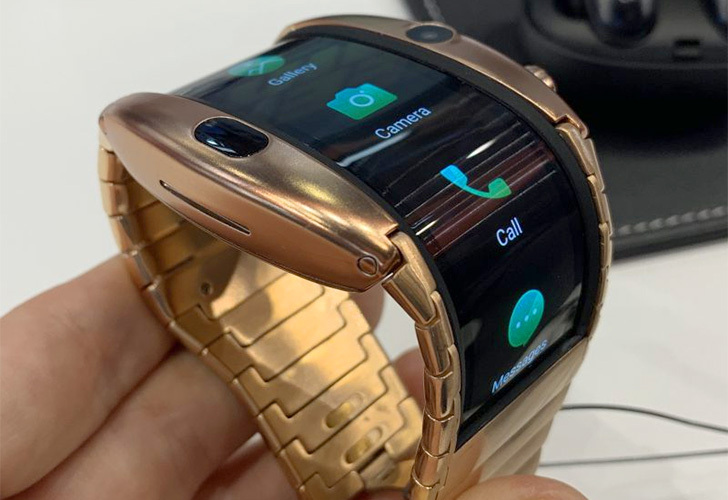 Developed by Nubia in collaboration with Visionox, The Nubia Alpha wearable smartphone is equipped with a 4.01-inch flexible OLED display that wraps itself around the wrist. With a curved and somewhat flexible screen, a larger screen can easily be wrapped to any wrist while still maintaining a good fit. The screen offers an aspect ratio of 36:9 and supports a resolution of 960 x 192 pixels. 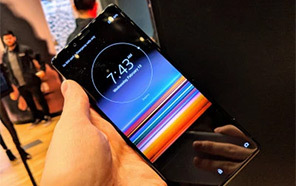 In addition, the nubia Alpha also features a camera on the front and has built-in support for gestures like taking a selfie by just waving the other hand. Nubia Alpha is a full-fledged 4G phone, based on a built-in electronic SIM card (eSIM). 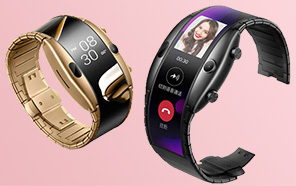 However, there is also a Bluetooth-only version (not released in China) that connects to your smartphone instead of using an eSIM. Nubia Alpha is equipped with a Qualcomm's Snapdragon Wear 2100 processor and 1GB of RAM. The device has 8 gigabytes of storage on board that's enough to store important files. The new Alpha also supports GPS tracking, sleep monitoring, heart rate monitoring and has comprehensive fitness features. The user interface is quite simple and is designed by the Nubia itself. The wearable comes with a 500mAh battery. 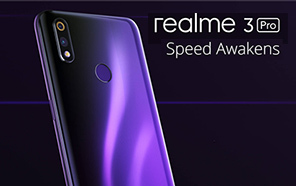 In China, the price of 4G Nubia alpha in black colour is set to be 3,499 yuan that translate into some 73,769 Pakistani Rupees (without taxes). And 4,163 yuan, about 88000 Pakistani Rs. (without tax) for 4G stainless-steel version. The 18 carats gold-plated 4G version costs 4,499 Yuan about 95,000 PKR without adding taxes. 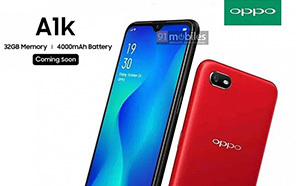 Copyright © 2019 www.whatmobile.com.pk What Mobile Pakistan All Rights Reserved.